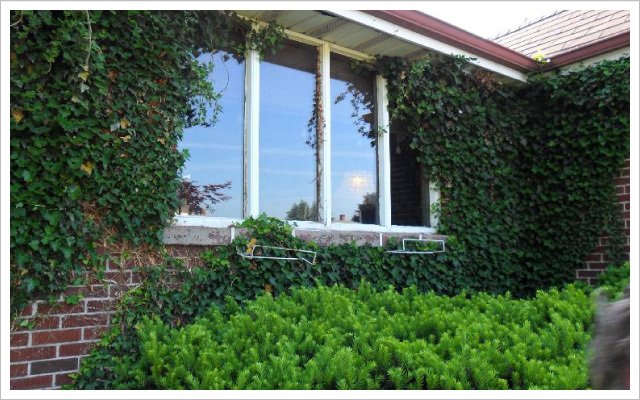 Bring your imaginative landscaping ideas to Turner Landscaping & Property Maintenance and watch us turn them into reality. 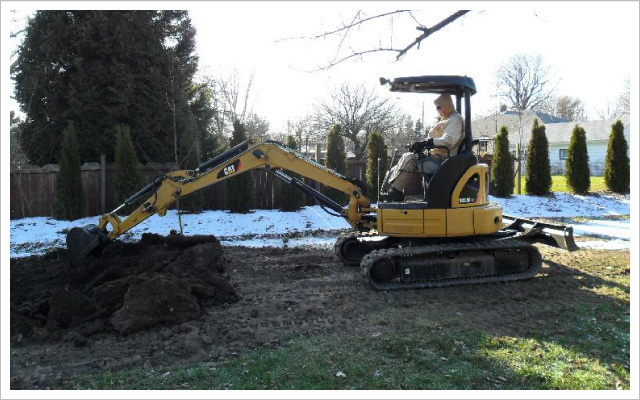 We offer landscaping design, lawn maintenance, concrete services, excavation, and snow removal. 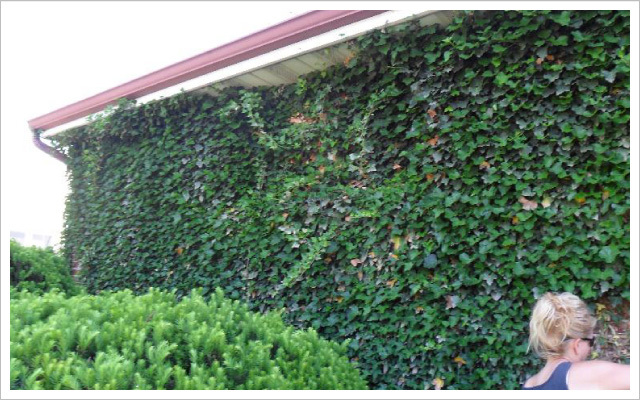 From residential to commercial to industrial, there isn’t a landscaping job too big or too small. 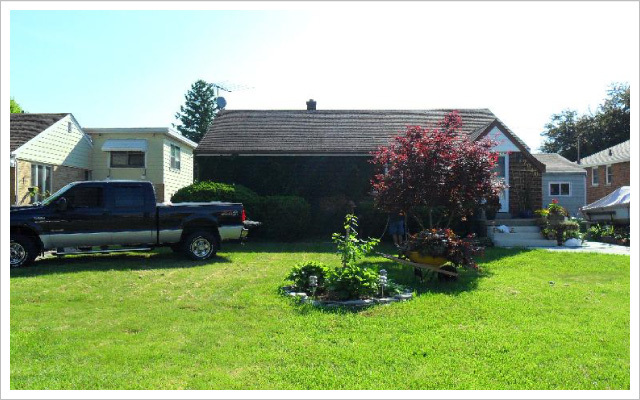 Transform your property into a paradise and get the most out of your outdoor living space, increasing property value and curb appeal. 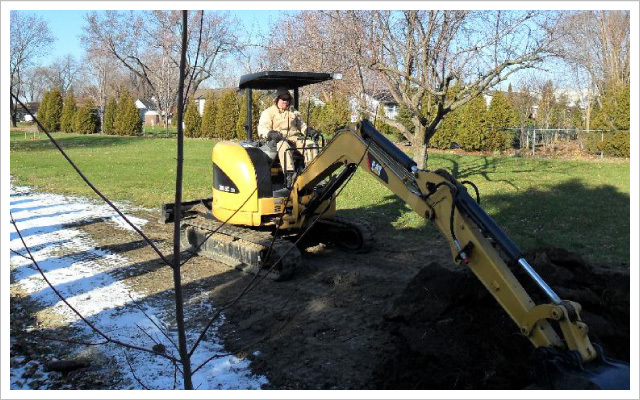 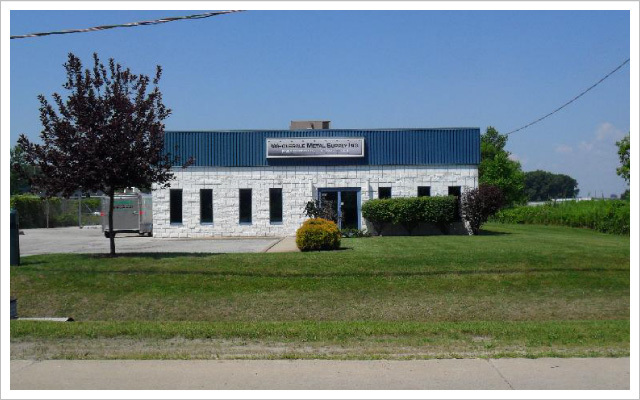 Turner Landscaping & Property Maintenance has been serving Windsor and Essex County for 3 ½ years, but brings over 30 years of landscaping experience to the business. 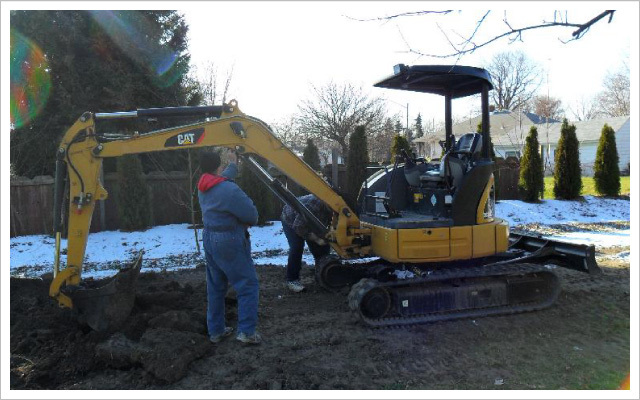 Our fully licensed and insured landscapers have handled a wide array of landscaping and lawn care projects. 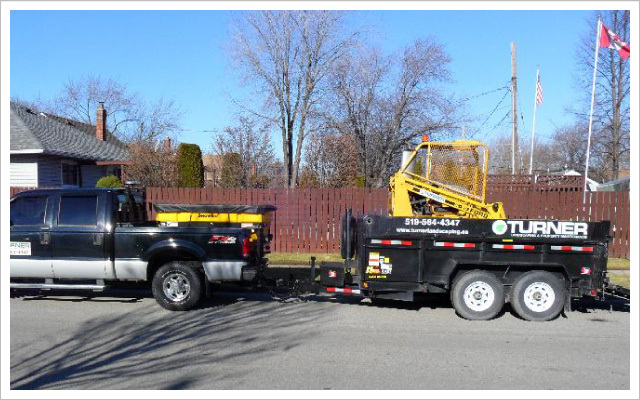 Whether you need tree and shrub trimming or want to plan patio and pool installations, we take the time to do a professional job that will make you proud to show off your property. 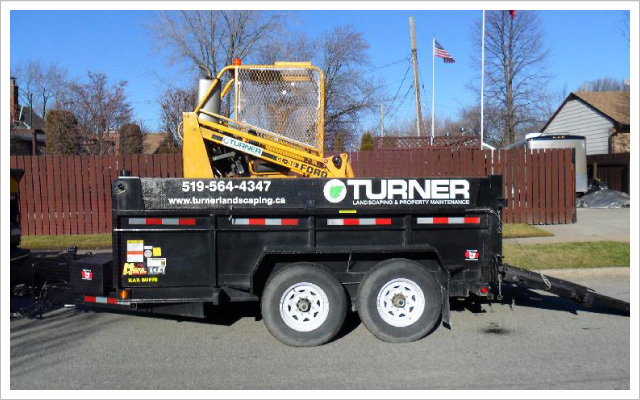 Call Turner Landscaping & Property Maintenance for a free estimate today.